BENICIA, Calif. -- A teenager now faces murder charges in the deaths of his father, his father's fiance, and his younger brother in the Sierra. El Dorado County sheriff's deputies arrested 16-year-old Nolan Buchanan in Benicia Thursday. Investigators say they found evidence linking Nolan Buchanan to the crime near his father's business in Benicia. 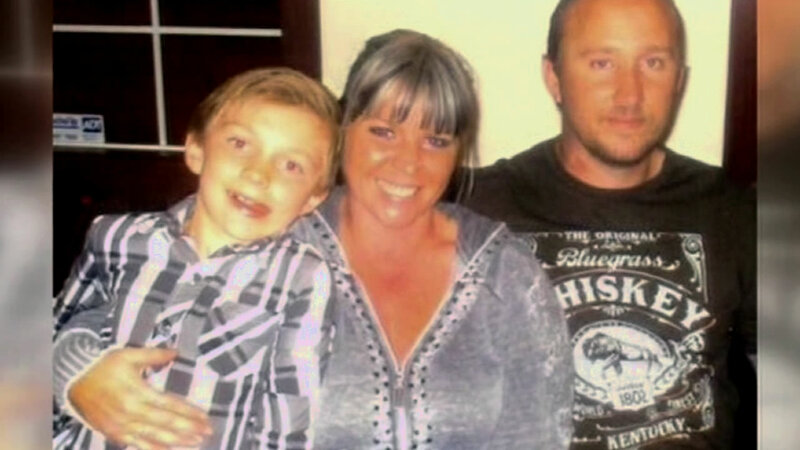 Family members reported Adam Buchanan, his financee Molly McAfee, and their 8-year-old son Gavin missing after a fire at their El Dorado County vacation home. "Forensic evidence also confirmed that the three suffered from gunshot wounds prior to the fire," said Sheriff John D'Agostini. "He is being charged as an adult." Nolan Buchanan spoke to his marital arts instructor, Goeff Quares, after last month's fire. Officials added that they do not expect to make any other arrests.